Seeing magazine in a dream symbolizes friendship related ıssues and news to be heard. 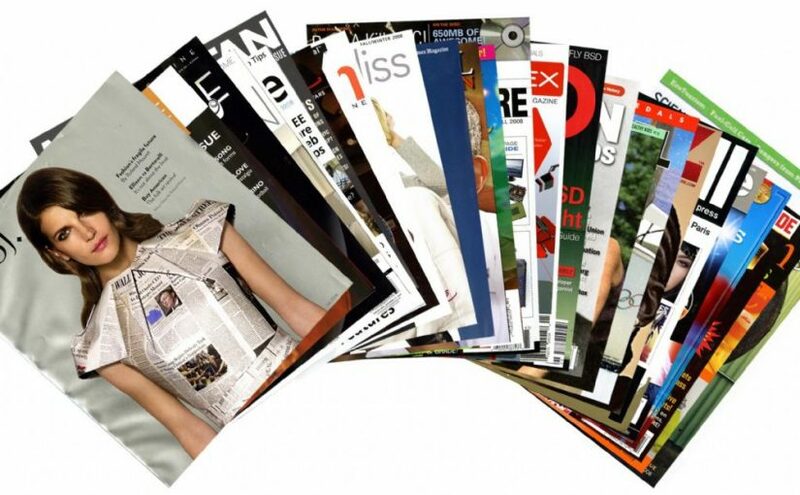 Looking at a magazine in a dream indicates that you will get an offer during an organization that you will take part in with your friends or you will meet with someone and he will help you about your school. Reading magazine in a dream indicates that you will hear from your close friend a good news about your family. Seeing someone who is reading magazine indicates that you will take a decision about your school or business and thanks to this decision both your success will increase and you will advance in the career. Seeing magazine more than one in a dream indicates that you will see your friends other traits you don’t know and although in the beginning you can not get accustomed to it , then you will your old life in a short time. Seeing a humour magazine, scientific journal etc. in a dream indicates that you will share your article with your friend and you will help him about a matter. Selling magazine in a dream indicates that you will overcome your problems between friends through conversational and understanding each others. To see that you sold a mgazine your friend indicates that you will get rid of your troubles by your own way. Buying magazine in a dream indicates that you will meet with honest and reliable person and you will ben friend with him in a short time. If you know the man bought magazine from indicates that you will make friends in a short time. Preparing magazine in a dream indicates that you will get help from your friend when you are in trouble , you will share your problems and feel relieved. Seeing someone who is preparing magazine indicates that your friend will trust you and tell a secret of him.